I have been reading as a Psychic since 1998, and been a healer since 2000. My grandmother was a healer, but only really used this gift with family and later told me she wished she had ‘done more with it’, and so it was no surprise to her to see that I had inherited this gift. Throughout my childhood I was very sensitive to was happening with others, and knew things that I hadn’t been told. I didn’t realise that the insights I had were Clairvoyance, I thought everyone could do this, as it felt normal to me. I also had a very close affinity with animals and was able to soothe animals that were ‘difficult’ or afraid, and when I touched animals or people this revealed information to me about what was going on for them. In my 20s during the 1990s I was given a pack of Tarot Cards and instantly knew that they would be significant to me, and that I would be able to do this. Tarot was a language I understood. My own learning then really began, I had a true sense of Portent about the Tarot cards, and knew they would be really important to me- and they were! I tried to find everything I could about Tarot, and initially started doing Readings for my friends and family, revealing things to them they hadn’t told me. My predictions manifested, so it became clear that these weren’t just lucky guesses, and I really did have a gift for seeing the unseen, listen to the spirit world, and start seeing between worlds, so to speak. I started to learn to do healing at Maidstone Spiritual Development Centre in 2000, qualifying with the Corinthian Healing Association in 2001 after my year’s training and then went on to qualify as a Reiki Practitioner in 2004. After further developing my Clairvoyance, I taught at Maidstone Spiritual Development Centre, where I ran groups to teach others how to develop their own Psychic ability. I have been doing Psychic Readings Professionally for people since 1998. 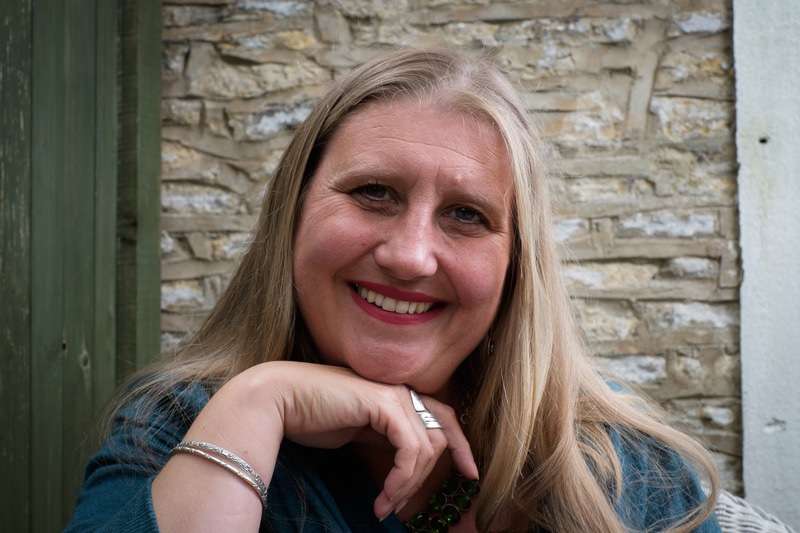 I have lived in Frome since 2002 and continued doing Psychic Consultations here. 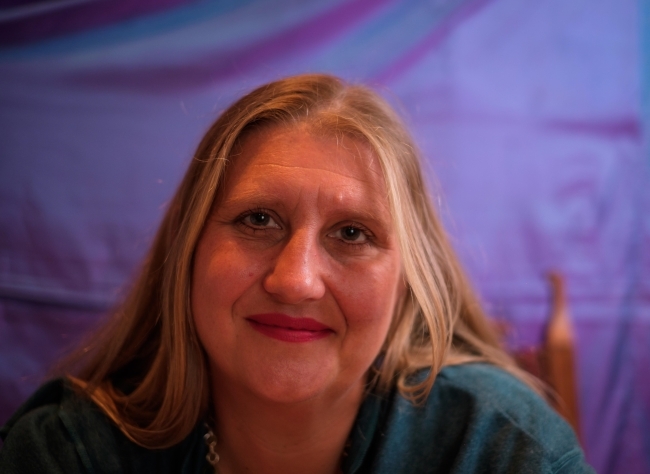 In Frome I have taught Tarot Classes, and Psychic development Courses at Frome Adult Education College, also running Private Psychic and Spiritual development circles. I have been learning about Astrology since 2004 with a variety of teachers, and continue to follow my interest in this subject, offering it as part of my practice in my Astro/Tarot combination readings. I have also worked as a Qualified Nurse, (qualifying in 1997) and a Social Worker (qualifiying in 1994) in a wide variety of settings with all types of different client groups (these qualifications are the initials that you see after my name). These careers have enabled me to develop a professional structure, and to meet people from all walks of life, but I think more importantly, be able to care for and help people who are vulnerable or fragile. We all have times in life we have felt like that, and the kindness of those around you can really make a difference to how you manage those times. Although I no longer work as a Social worker (since 2010 I decided to concentrate on my Clairvoyance) these professions have added to my skill base, furthered my professionalism and allowed my personal and ethical standing to continue from a solid base; informing my practice as a Clairvoyant. Through my own life experiences I also have a deep understanding of what it is like to be vulnerable, and emerge out the other side of this, with the ability to face tomorrow, from what we have learned through these life challenges. My interest in therapeutic working with people stems from my own personal life’s journey, and witnessing people on theirs, and I feel privileged to be alongside others as they walk forward on their path. I have done training in Systemic Constellations; and I continue to use this in my own development and practice. I very interested in Family constellation work, which produces miraculous shifts in family dynamics, work situations and all relationships with others. I have been involved in this work since 2002. I consider my specialism to be in helping people change personal dynamics in situations. The intuition and perceptiveness I have myself, combined with the Spirit world and the Divine enable us to do this work together, be it through Psychic Consultations, Astrological Readings, Spiritual Healing, or whatever medium helps us find answers to the questions we seek support with. I have great belief in the power of natural remedies and energetic medicine in moving stuck patterns. In essence, I believe we are our greatest resources, and my ability to help others stems from this desire to move forward myself, and help others, to do this together to effect lasting change in our lives.